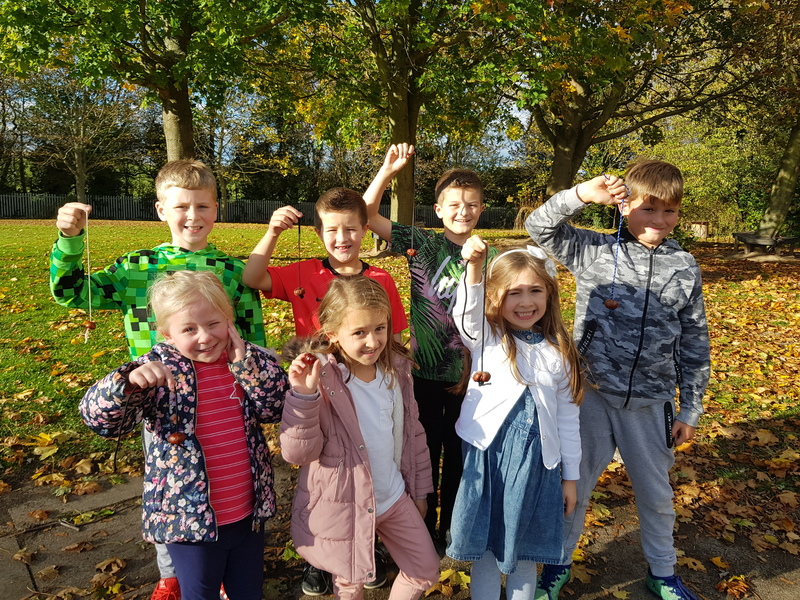 The Great Greenlands Conker Championships 2018! The inaugural Great Greenlands Conker Championships were a huge success! We had some strict rules (soaking in vinegar or baking them was allowed, but varnishing was a definite no!) and the competition was fierce. In the end, one champion emerged from each class. Congratulations to the winners!